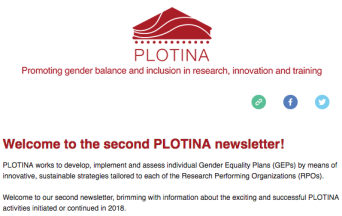 Welcome to our second newsletter, brimming with information about the exciting and successful PLOTINA activities initiated or continued in 2018. GOT ENERGY TALENT (GET) is a highly competitive fellowship programme that searches for postdoctoral talent in the field of Smart Energy. 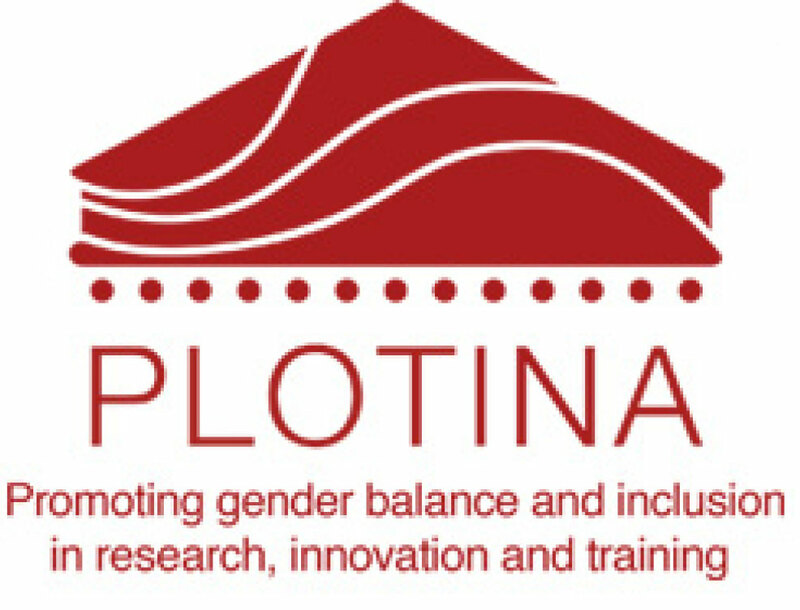 It offers 34 fellowships equally distributed in 2 calls that will take place in Madrid (Spain). The first call is open and the second one will be opening on Spring 2019.